Transit 130"WB Low Roof General Service Van Package, Steel Shelving - SAVE $150! Transit 148"WB Low Roof General Service Van Package, Steel Shelving - SAVE $175! Transit 148"WB Medium Roof General Service Van Package, Steel Shelving - SAVE $175! Transit 148"WB Mid Roof General Service Van Package, Steel Shelving - SAVE 200! Transit 130"WB Mid Roof General Service Van Package, Steel Shelving - SAVE $250! Transit 148"WB Ext. 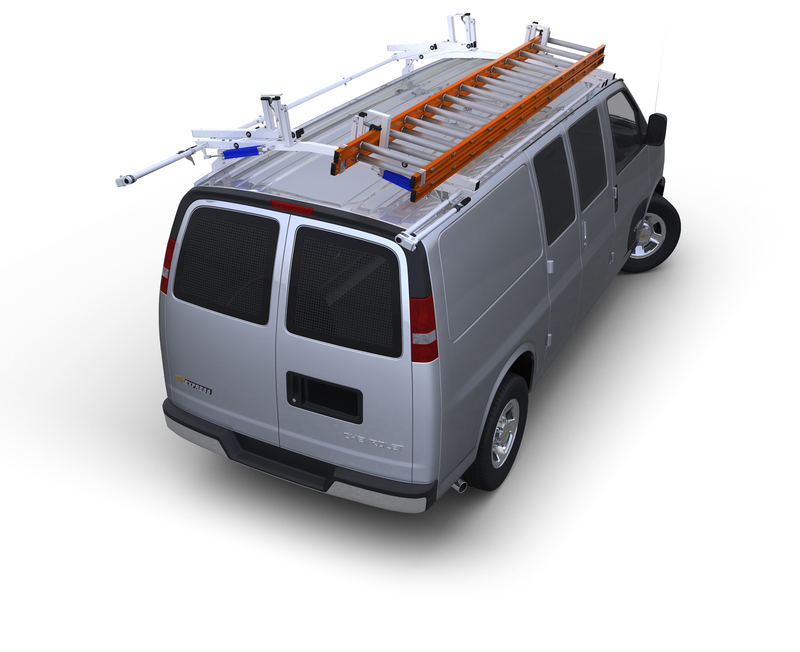 High Roof HVAC Van Package, Steel Shelving - SAVE $250!